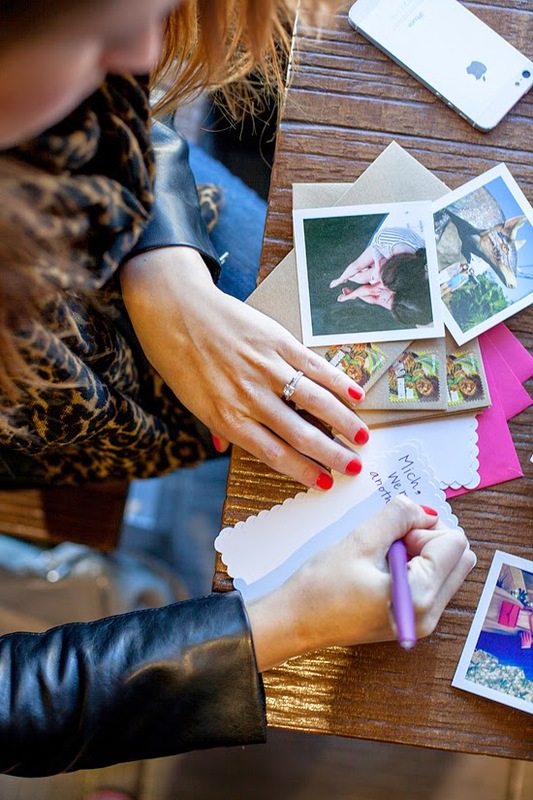 One of my perennial New Year's Resolutions, is to write more letters - actual, factual, get in the mail messages! The hardest part about writing said letters can often be what to say - it is all already online! We live in a time & place where sharing our lives is easy, instantaneous, & constant. 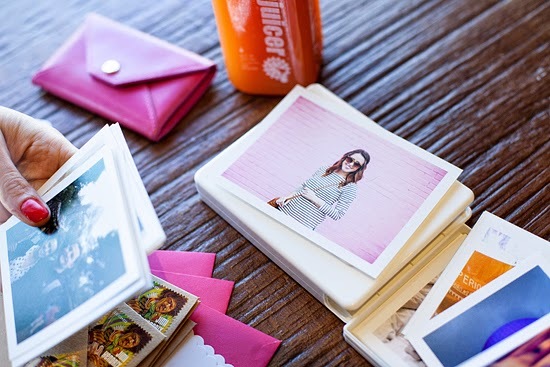 While I am always documenting my life using my phone and social media, I hardly have any hard copy photos any more. All of those photos have a story that they are telling. And It’s time to take those photos & stories from the phone and get them into your hands & home. 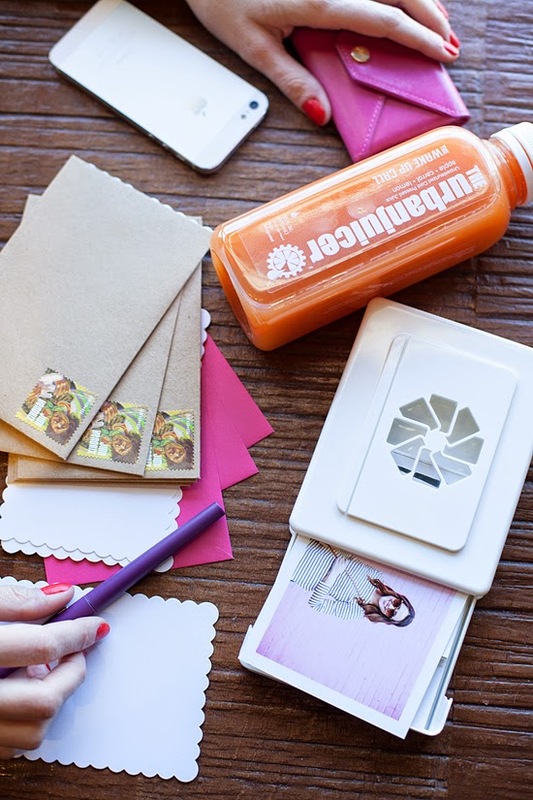 where photos from your phone are easily turned into prints and mailed to you (in the cutest container or "shel"). Now writing letters is much easier, I have a fun picture to include, a memory -- a special moment captured & now shared (in real life). 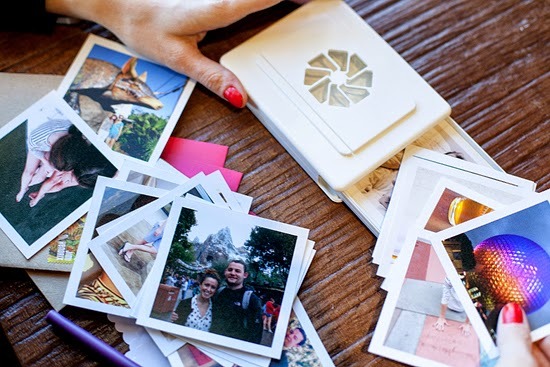 Looking to get your photos off of your phone and into your hands, with friends, & at home? The timeshel app is now available for iOs in the App Store. The app is very easy to use - all you have to do is choose between the two levels of monthly subscription. 10 prints for $5.95/month or 30 prints for $14.95/month. I love the neat carrier the prints come in (makes for simple transport to coffee/juice shops! ), & all of the photos are high res, & printed on yummy thick paper! What a neat product! I was actually thinking about making a photo album yesterday. I miss the experience of flipping through a book and recalling memories. You look so pretty! I like your scarf and bag very much. 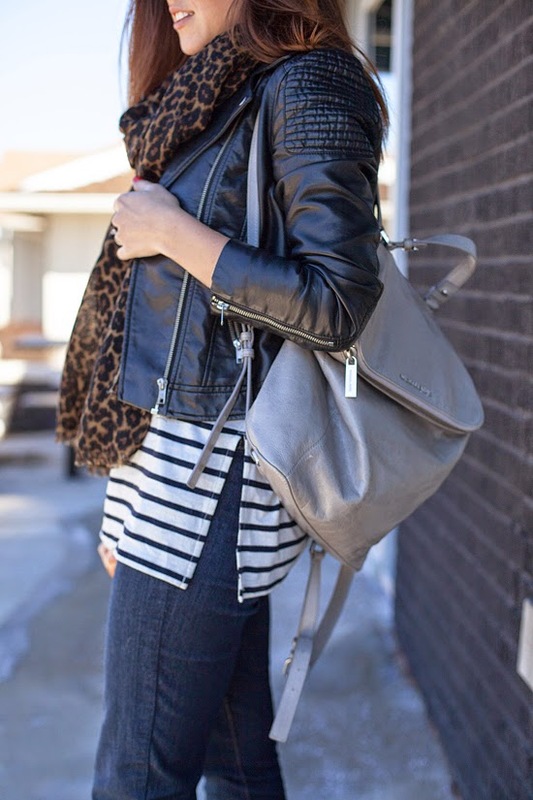 Love the leo scarf with the breton top! This is such a neat idea! I absolutely love making and writing letters and cards. I included that as one of my resolutions for the year, to write a letter every month. So far, I've stuck to it really well. But I'm always looking for new ways to make cards, and little insta print-outs would be so cool!